Chewy's Urban Exploration - Stand Athletic Football Club. Had a look around the old Stand Athletic Football Club. 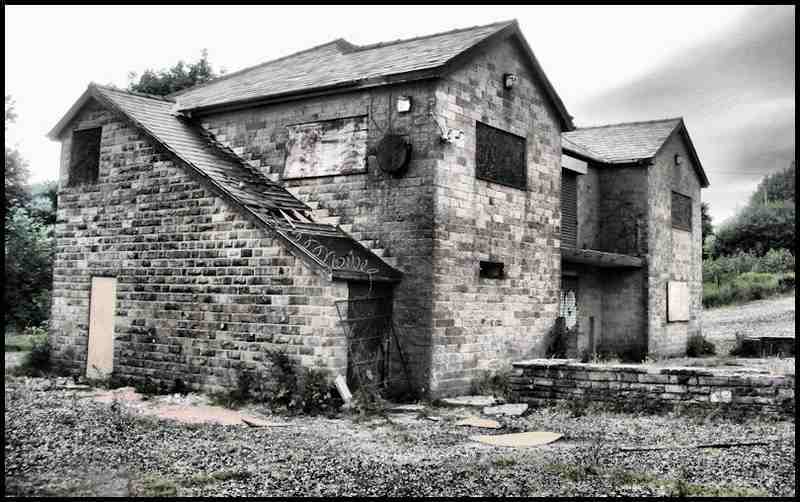 This is on the outskirts of Haslingden in the Rossendale Valley, Lancashire. Whitefield-based Stand FC, from the Finnair Manchester League.